Now in the third year of the partnership, McDonald’s have supported the Hoods through the most exciting expansion times in the club’s history. The players have worked closely with the staff at the Nottingham franchises of McDonald’s in helping with their community support programmes, from litter picking to painting. The Hoods will continue to be known as the McDonald’s Nottingham Hoods, with the famous Golden Arches logo still prominent on all National league kits and merchandise and now for the first time at Junior National League level. The season tips off this Saturday with a home game in the Patron’s Cup against Ipswich. Tip is at 8pm at the Nottingham Wildcats Arena, Greenwood Road, Bakersfield. NG3 7EB. 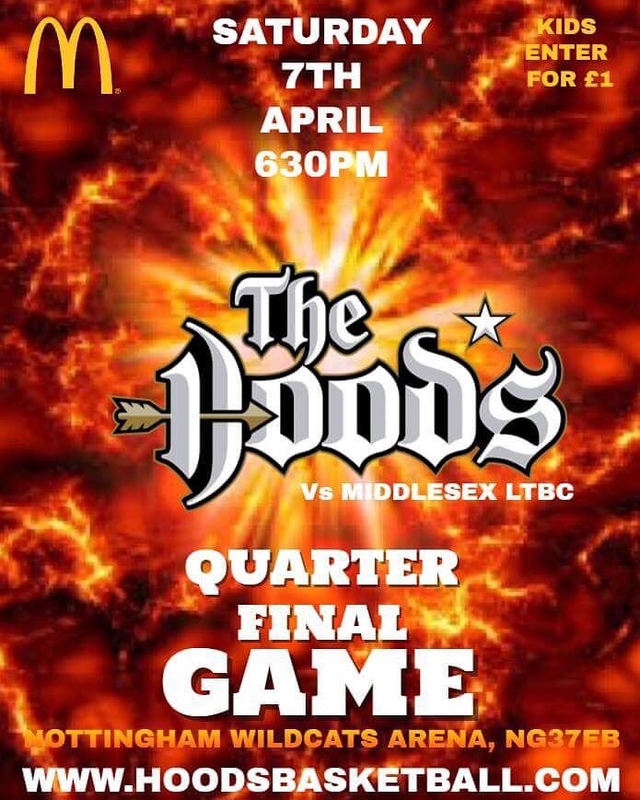 Come on down and make as much noise as possible for the team. 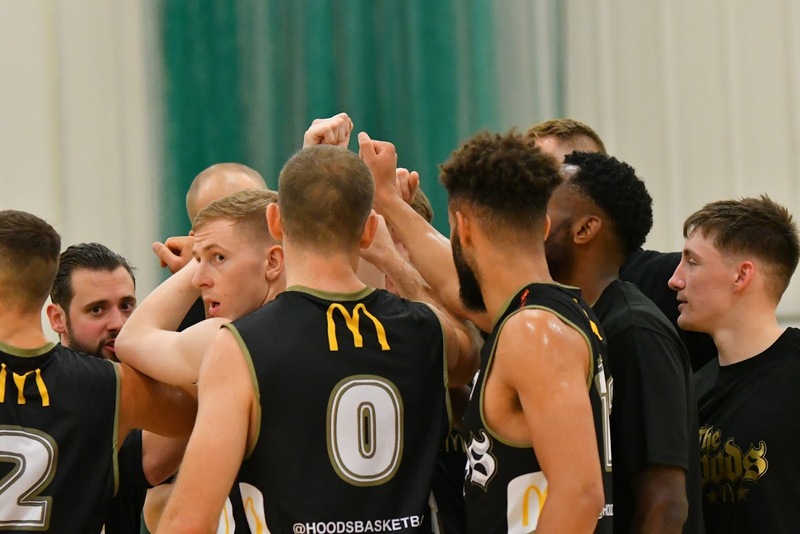 The Nottingham McDonald’s Hoods are back on the road following a disappointing loss last weekend as they take on Essex Leopards.